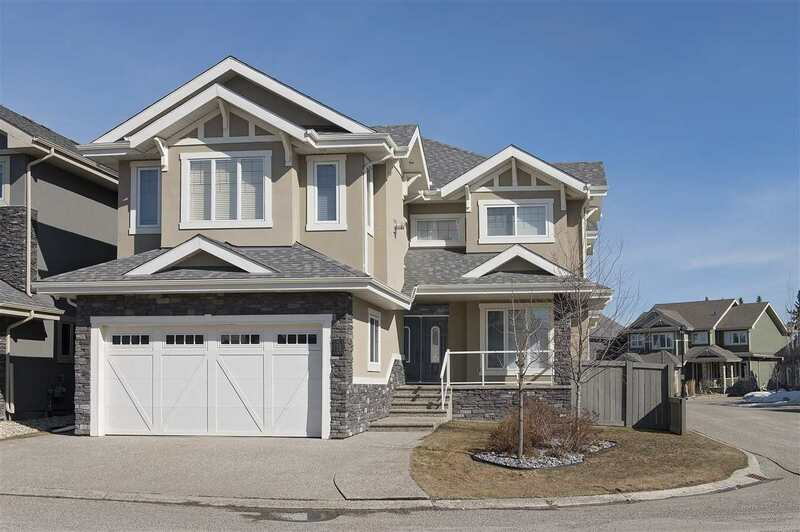 I have listed a new property at 22 17715 96 AVE in Edmonton. Welcome to Number 22 at Belcanto Manor! 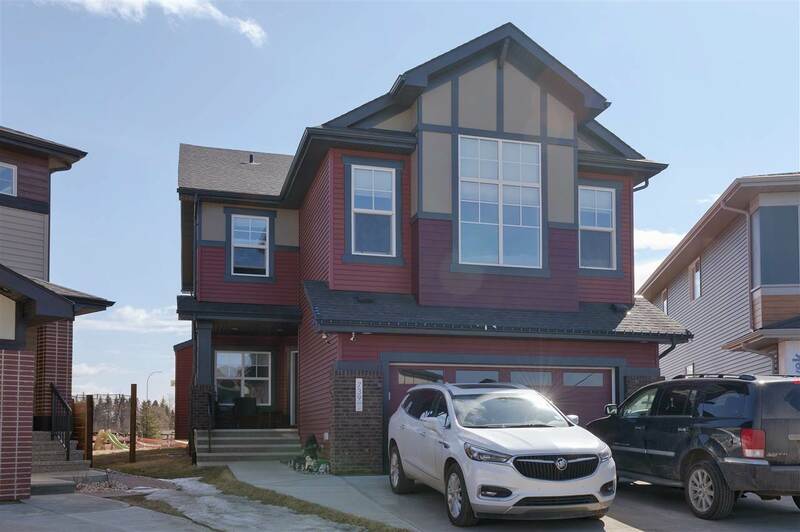 This 2 plus 2 bedroom half duplex is conveniently located in the West End just minutes from West Edmonton Mall and public transit. This bright and sunny unit features 9' ceilings, hardwood floors, stainless steel appliances, gas fireplace, A total of 4 Bedrooms and 3 FULL Bathrooms. The dinette has a patio door that accesses a large deck with tons of room for your BBQ and patio furniture. Master suite has a walk in closet and three piece ensuite with with another large bedroom just down the hallway.The professionally finished basement features second living area, 2 additional bedrooms and a full bathroom. Add in a double attached garage and what more could you ask for? Close to Anthony Henday, Whitemud, hospital, WEM, shopping and public transportation.